• The employers (project’s owners) can find their supporters. 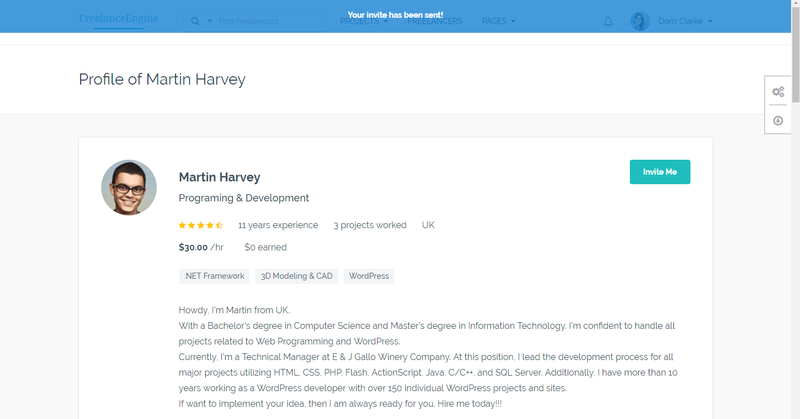 • The freelancers can find their jobs. For that reason, you – the owner of the site - can charge them for using your service, you can create payment plans for employers to post projects as well as charge commission for each accepted one. Besides the desktop version, FreelanceEngine also supports a dedicated mobile version, you never have to worry about missing the mobile users. When the participants are decided, they can “Enter the workspace” to have further discussion regarding the project. 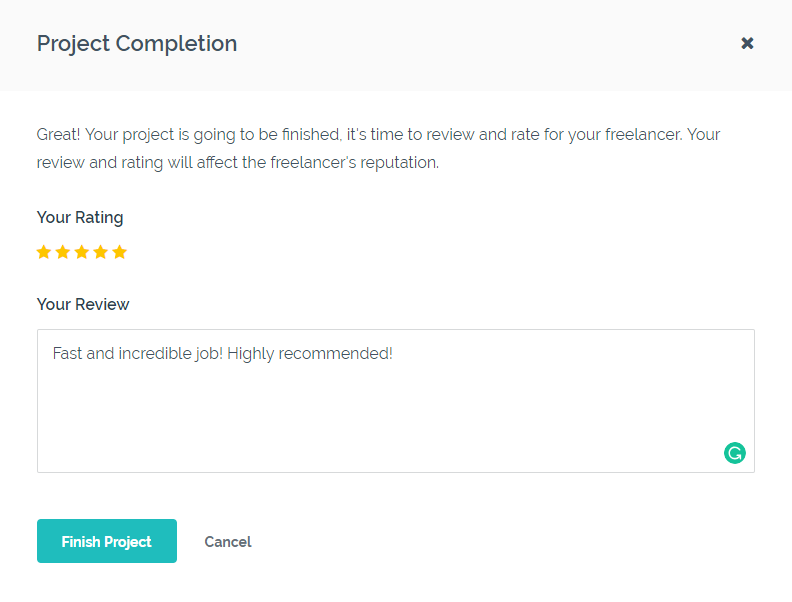 After the project’s done, employers click the “Finish” button, then write a review and rate for the freelancers. 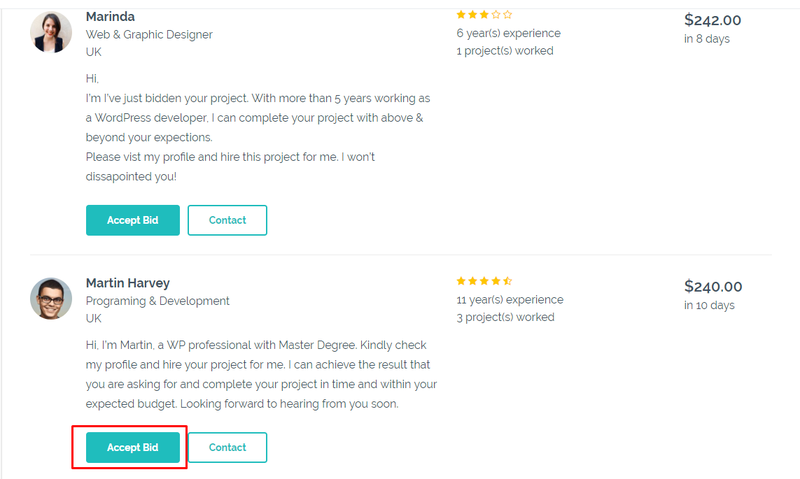 The project now can be considered as totally “Completed”, the freelancers also can send the review back to the employers. 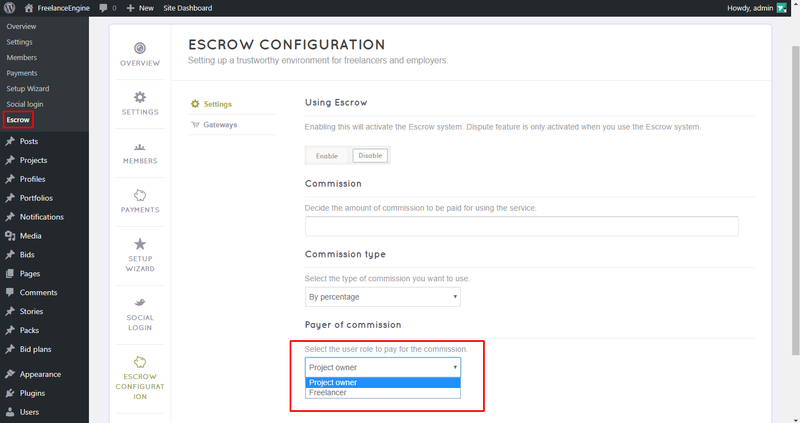 Escrow system is a helpful tool for admins to create a trustworthy working environment for users. Together with PayPal’s accompaniment, there’ll be a neutral third party in the transaction holding the money so that it won’t reach the other party until the service or good is delivered. 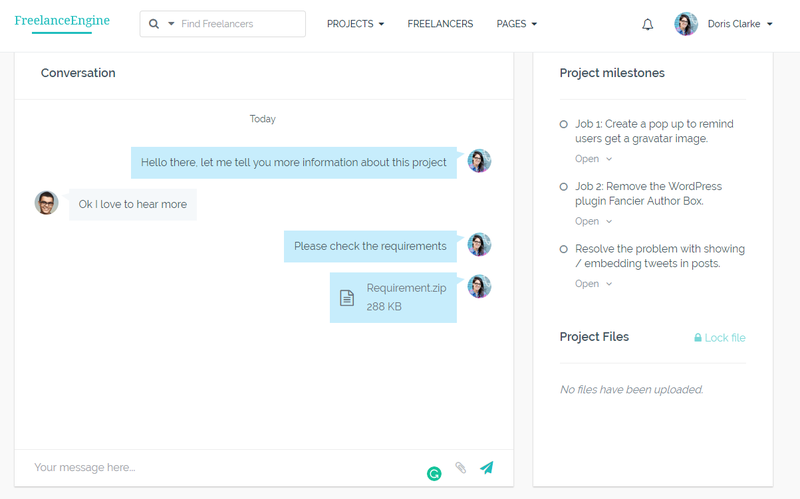 Once you enable this system, you – the admin of the site will become a contractor between the freelancers and employers. Whenever an employer accepts a bid, he will have to send the fund for the admin including the project’s payment and the commission – Escrow fee. Of course, you can choose freelancer to pay the fee as well. The participants can start working on the project, if everything goes well, they can complete the project and the money will be sent to the freelancer. There’ll be the time when you have to involve in a debate. 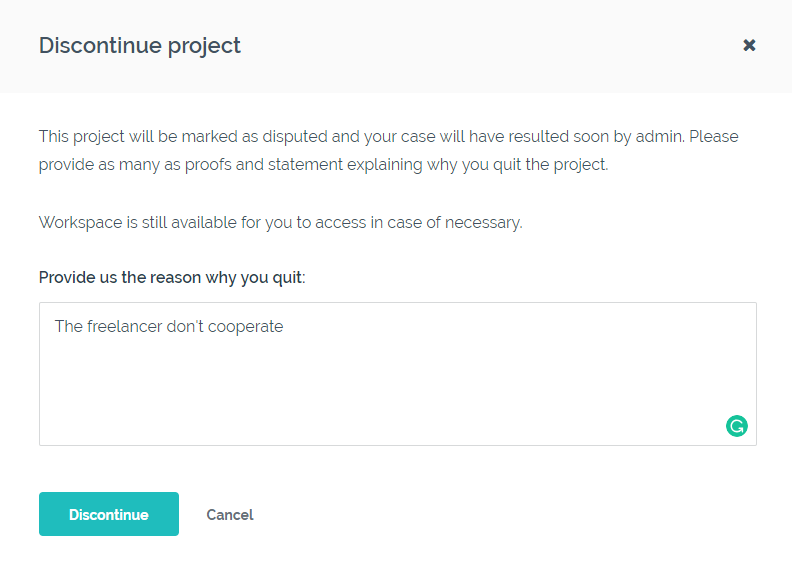 Even when the project hasn’t been completed, the freelancer can “quit” while the employer can “close” the project. Of course, they will have to explain the reason behind these actions. The admin then will play the role of a judge to give the final decision, you can refund the money to the employer or send the payment for the freelancer.